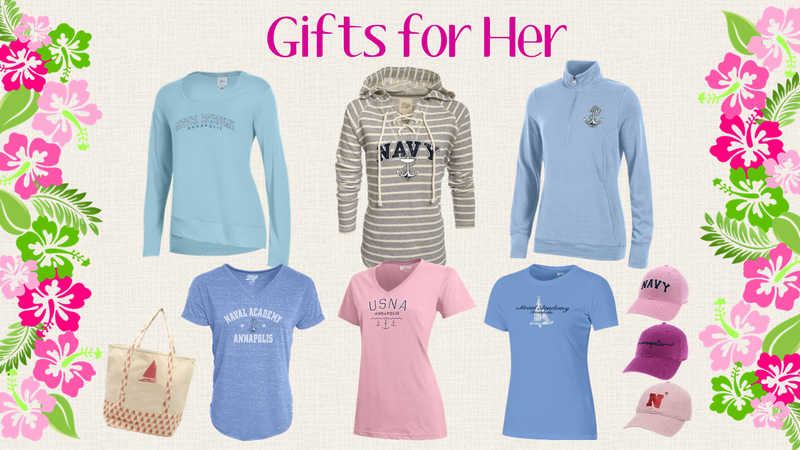 The USNA Gift Shop is located just inside Gate 1 and is open to the general public, with a valid photo ID or passport. 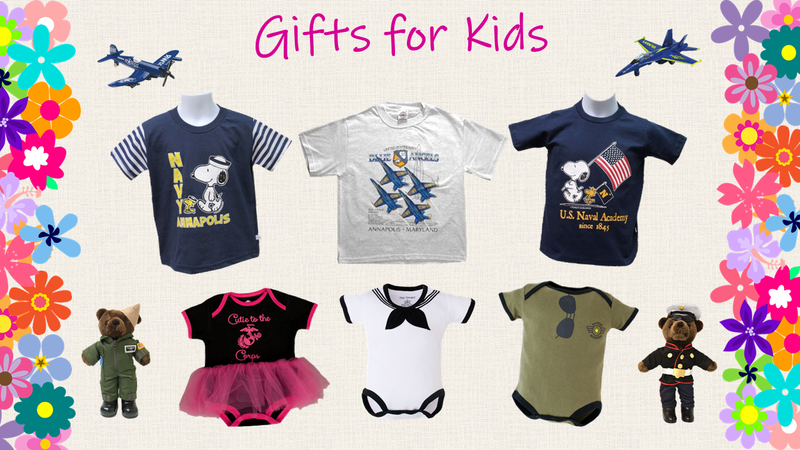 It features the best selection of USNA, U.S. Navy and USMC merchandise, hats and souvenirs. 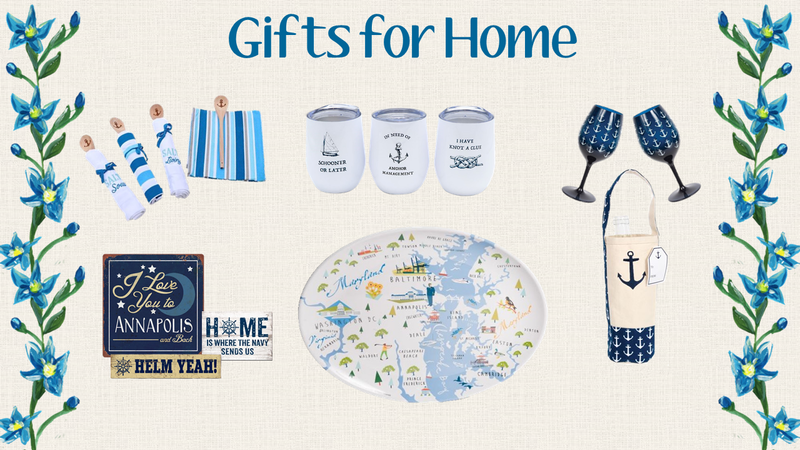 Just inside the Armel Leftwitch Visitor Center, the Gift Shop is strategically located near the Information Desk and USNA Admissions Office. 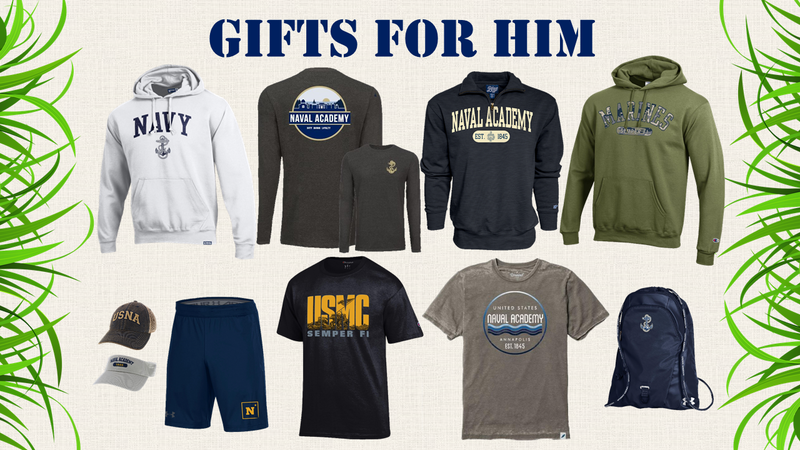 Some of the advantages offered by the Gift Shop are: tax free shopping; the availability of FedEx shipping; discounts offered to military; and USNA membership discounts. 100% of the profits generated by these facilities directly support the Brigade of Midshipmen and the United States Naval Academy.